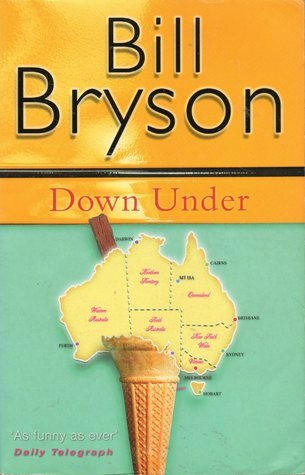 When it comes to hilarious travel stories, there is no one better than Bill Bryson, and Down Under, his musing about travels through Australia, is no exception. 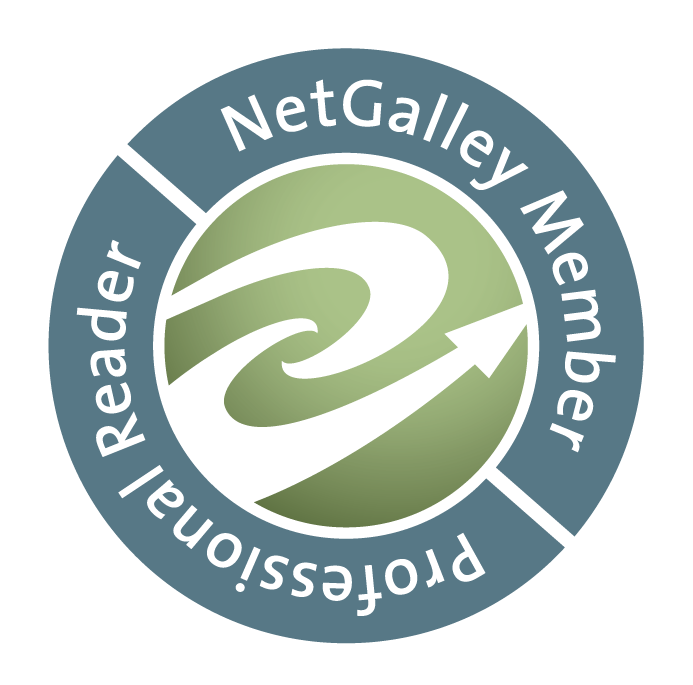 Bill Bryson has this knack of making readers feel like they are right beside him on his adventures. Here is this middle-aged man who is bumbling along, meeting strangers and turning down the wrong road, but who keeps his eyes and ears open for absolutely everything he finds along the way. So while he’s driving in the Outback – and the rental car guy had to give him two jiffy cans of diesel because he looks the sort of man who’d get stranded thousands of miles from the next fuel pump – he listens to the cricket on the radio. And then proceeds to give a hilariously accurate but snarky account of what he thinks cricket is about (mainly eating, judging by their snack breaks). Bryson travels throughout Australia, sometimes by himself, sometimes with friends. Before the trip he studied up on the country and all the things that could kill you there. He develops a curious sort of obsession with these facts and statistics, which he can break out at a moment’s notice to prove his points. Bryson is naturally curious about all sorts of things, which can lead to the most random conversations, including one about fridges in the Outback. And if there are drinks involved (and there usually are), he may wake up with a note the next day stating he agreed to a house-sitting holiday with a random couple. His writing style is very personal, and laugh out loud funny. Living in the UK (Bryson is American-born but spent his adult life in Britain) has clearly given him a healthy dose of sarcasm which he wittily employs throughout his writing. And yet, you feel that you learn a lot, because he does do the research. He talks to the people he meets, follows their recommendations and spends afternoons in nearly deserted museums to escape the heat and make the lone custodian very happy that someone is interested in the exhibit. Down Under is a light, funny and entertaining read that will make you wish you could travel with Bill, just for his hilarious running commentary. Note: Down Under is also known as In a Sunburned Country.